We provide services in the following counties and cities. Leaf Removal Services, pooper scooper services, dog waste removal services, lawn services, mowing services, gutter cleaning services, windown cleaning services, tree services, tree trimming, hedge trimming, hedge shaping, mulch installation, garden bed clean ups, weeding, planting services, debris haul aways, roof repairs. 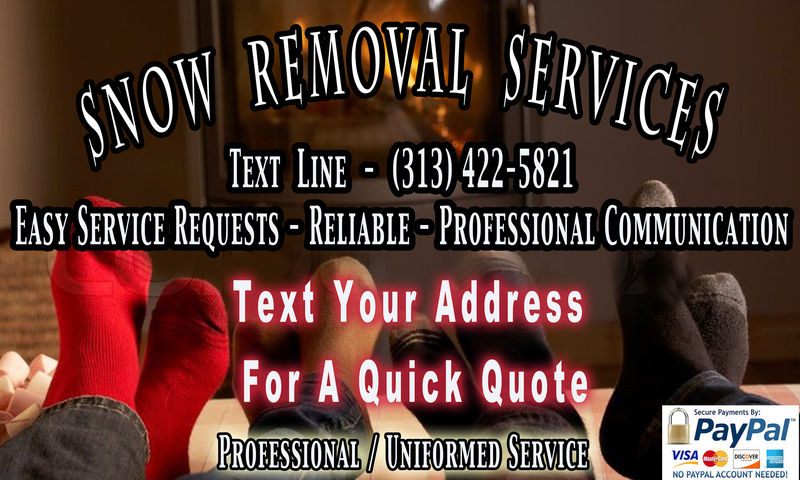 Oakland County Services: We offer snow removal services in Royal Oak, Berkely, Clawson, Madison Heights, Ferndale, Oak Park, Troy, Beverly Hills, Bloomfield Hills and surrounding cities. 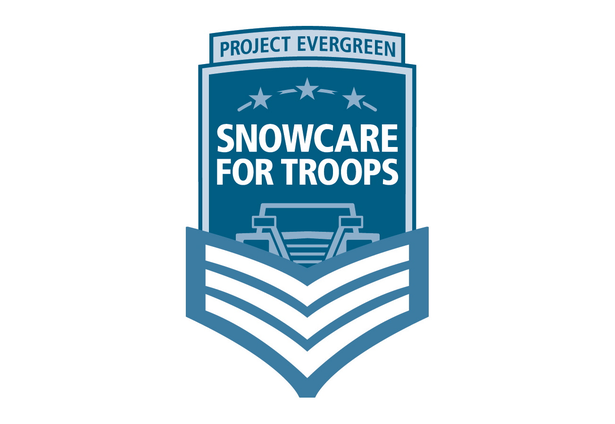 Wayne County Services: We offer snow removal services in Allen Park, Taylor, Southgate, Dearborn, Livonia, Canton, Farmington Hills and surrounding cities. 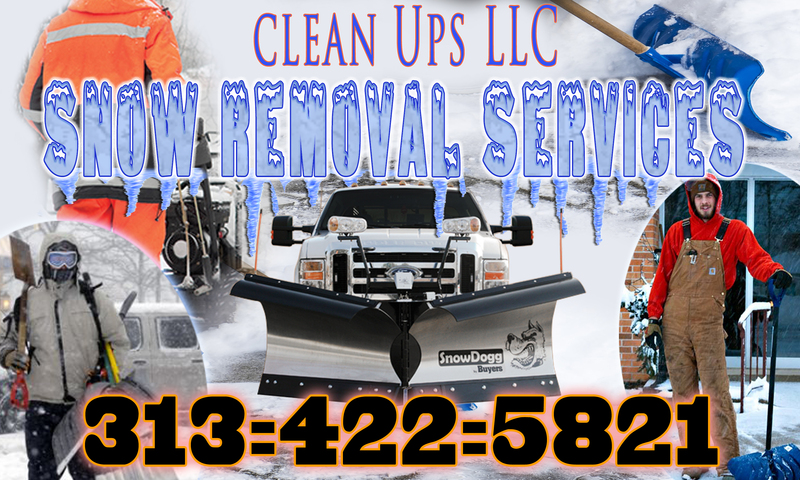 Clean Ups LLC provides professional residential snow removal services in Royal Oak, Ferndale, Berkely, Madison Heights, Troy, Oak Park, Clawson, Beverly Hills, Franklin, Southfield, Lathrup Village, Birmingham, Bloomfield Hills, Farmington Hills, Redford, Livonia, Canton, Westland, Garden City, Dearborn, Taylor, Allen Park, Southgate & surrounding cities.